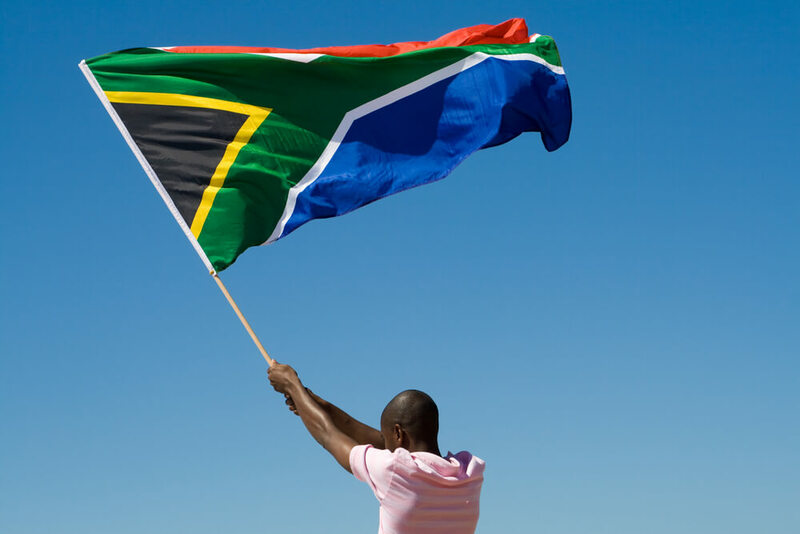 Cheap flights from Singapore to Johannesburg, South Africa for only $439 USD roundtrip. 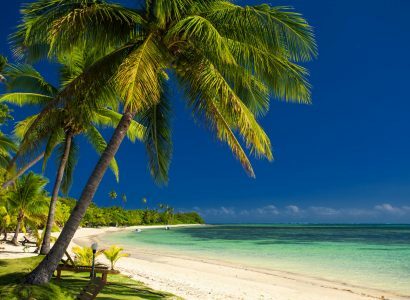 Non-stop flights from Singapore to Fiji for only $449 USD roundtrip with Fiji Airways. 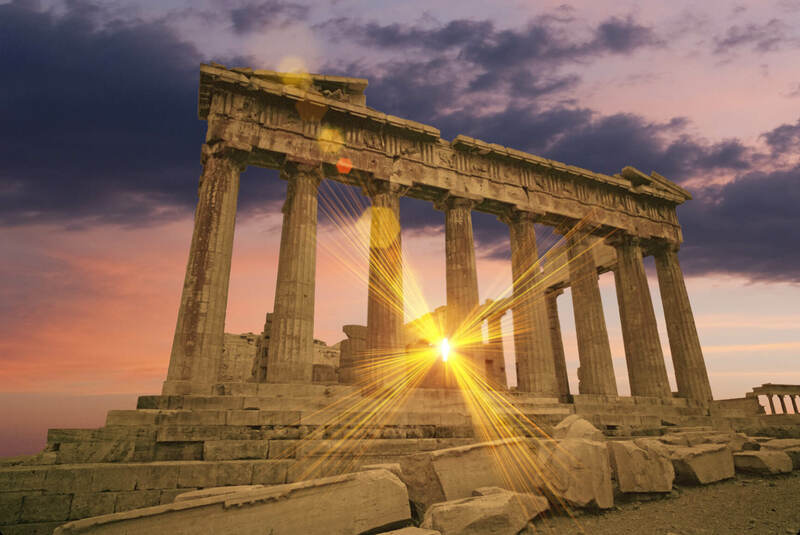 Non-stop flights from Singapore to Athens, Greece for only $321 USD roundtrip. Non-stop flights from Singapore to Dubai, UAE for only $382 USD roundtrip with Singapore Airlines. 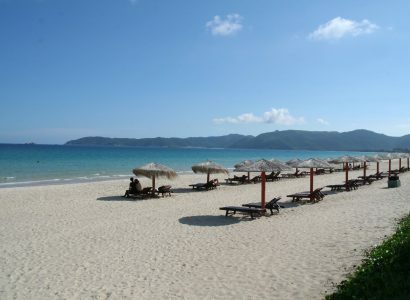 Non-stop flights from Singapore to Sanya, Hainan for only $92 USD roundtrip. 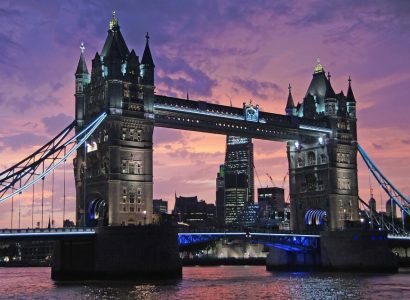 Non-stop flights from Singapore to London, UK for only $240 USD one-way with Qantas. 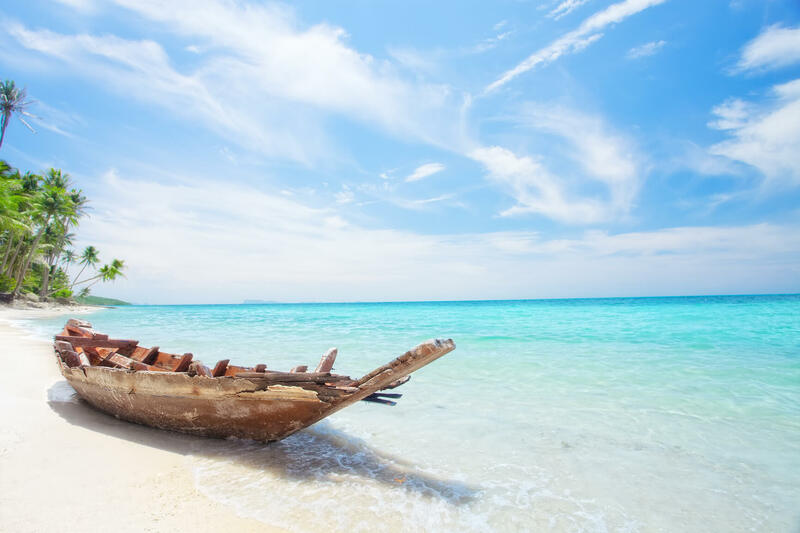 Non-stop flights from Singapore to the Maldives for only $189 USD roundtrip. Non-stop flights from Singapore to Perth, Gold Coast, Sydney or Melbourne, Australia from only $167 USD roundtrip. 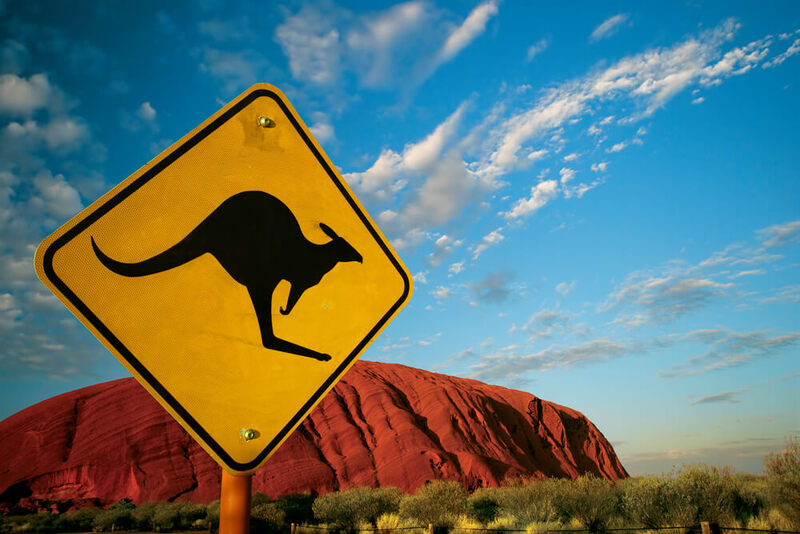 Non-stop flights from Singapore to many Australian cities from only $272 USD roundtrip with Qantas.